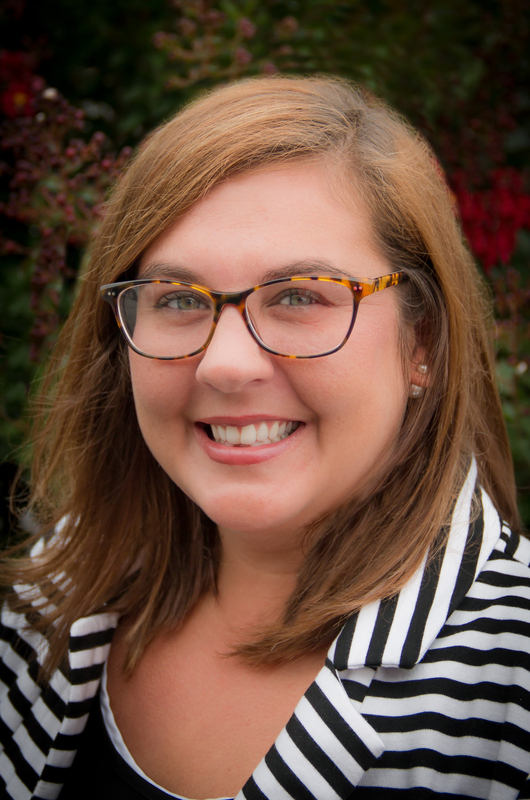 Director of Special Events & Corporate Relations Ashley Perko Whiteside was born and raised in Maury County. A Columbia Central graduate, she has two children, Taylor and Rylee. Ashley comes to the Club with seventeen years of experience in banking. Most recently, she was Branch Manager for TriStar Bank. Ashley is a member of Kiwanis Club of Columbia, and is also a Board member for the Maury County Chamber and Economic Alliance. She was in the Leadership Maury Class of 2011-2012. Ashley enjoys serving her community and spending time with her family. Since joining the team, Ashley has continued to significantly grow the organization’s special events and corporate sponsorships, setting new records for the Club.